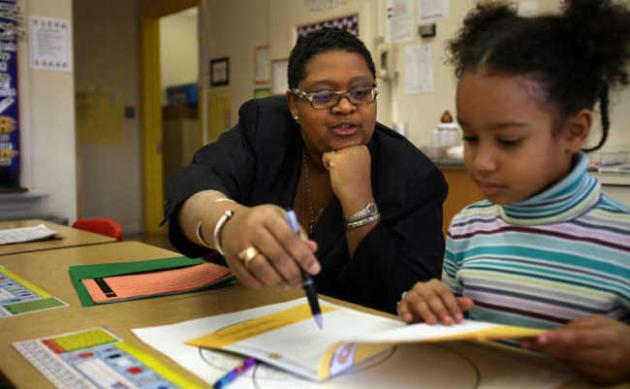 Minneapolis Public Schools recently announced that Dr. Bernadeia Johnson submitted her resignation, which was accepted by the Minneapolis Board of Education. Johnson will remain in her position through Jan. 31, 2015. In a letter submitted to Board of Education Chair Richard Mammen, Johnson said she continues to have strong confidence in the direction set for improving outcomes for Minneapolis students, a vision captured in her Acceleration 2020 strategic plan, and she thanked the board for supporting those efforts. She acknowledged that her family commitments have become increasingly challenging – and she determined that stepping down would best serve both the school district and her family. At a previously scheduled session this evening, the school board accepted Johnson’s resignation and began determining a path forward. Mammen emphasized the school board’s appreciation for the superintendent’s dedicated service. After accepting Johnson’s resignation, the school board named Chief Executive Officer Michael Goar as interim superintendent effective Feb. 1, subject to his acquiring either a superintendent’s license or a variance from the state Board of School Administrators. Goar possesses more than 20 years of professional experience as a leader in urban school districts including Boston, Memphis and Minneapolis. The school board will determine the process for filling the role on a full-time basis in the months ahead.